How do you plan to present your end year business performance KPIs? Had you set Business KPIs or performance Targets for the year 2016? Design Visual Data Intelligence through highly interactive dashboards and presentation. Interpret and present data through insights that influence strategic decisions. Then one way to leverage your data insights is through embracing the trending skill set dubbed “Data Visual Intelligence” which is relatively different from “Data Business Intelligence”. 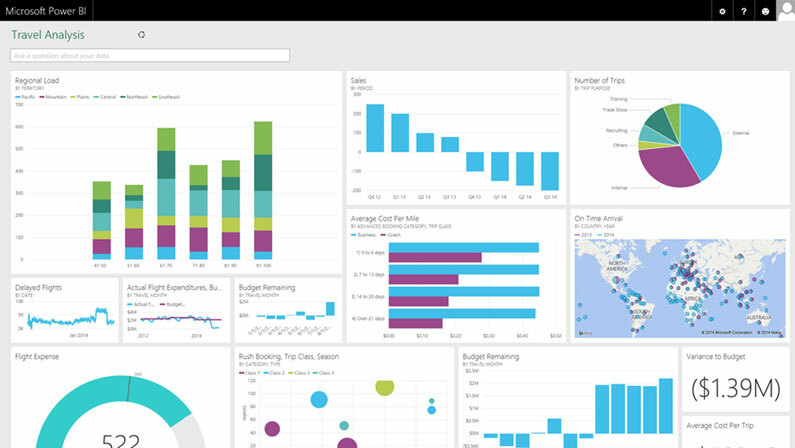 Dashboards are a visual display of the most important information needed to achieve one or more objectives, consolidated and arranged on a single screen for real-time data to be monitored at-a-glance. Data visualization provides a solution that transforms raw data into visual insight capable of depicting real-time data, future forecasts, trends and growth opportunities. I will share more practical insights on how you can design and publish your own interactive reporting dashboards using Microsoft Excel in a separate blog post. I will be facilitating an upcoming one(1) day End Year Reporting Dashboards Seminar to be held on Monday 19th December 2016 at Nairobi Safari-club hotel i highly recommend you to attend.